a series of bugs in a popular digital wallet service led one curious developer to accidentally take control of and then lock up the funds, according to The Guardian. The firm Parity revealed that, while fixing a bug that let hackers steal $32 million out of few multi-signature wallets, it had inadvertently left a second flaw in its systems that allowed one user to become the sole owner of every single multi-signature wallet. The user, “devops199”, triggered the flaw apparently by accident. When they realised what they had done, they attempted to undo the damage by deleting the code which had transferred ownership of the funds. Rather than returning the money, however, that simply locked all the funds in those multisignature wallets permanently, with no way to access them. 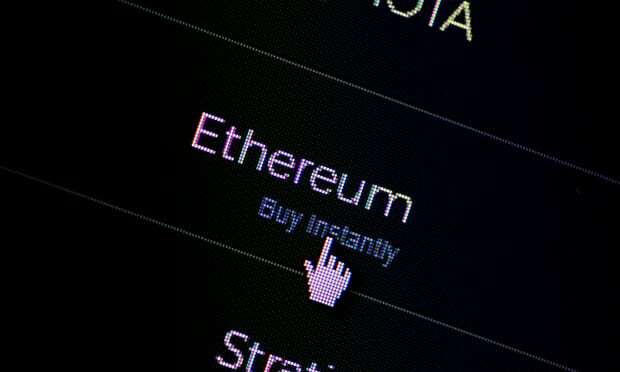 According to The Guardian, some are pushing for a “hard fork” of Ethereum, which would undo the damage by effectively asking 51% of the currency’s users to agree to pretend that it had never happened in the first place. That would require a change to the code that controls ethereum, and then that change to be adopted by the majority of the user base. The risk is that some of the community refuses to accept the change, resulting in a split into two parallel groups. I continue to argue that I understand gold and will never understand crypto currencies. I understand how to use my computer, but will never understand how it works. I will never trust my wealth to a mysterious, digital black box technology that a bunch of enthusiasts claim is government proof. Crypto is a bubble inflated by hope and faith. No one will ever build a machine which can hide from its inventor. So *this* is why I'll stand on the sidelines on software currencies. When it comes to software bugs and my money, I'll pass on the risk. Anyone who does use them should know, they're akin to Beta testers. Especially in the new currencies, you're more like an Alpha tester. Maybe in another 10 years they'll be ready for the big leagues. I expect this problem will be fixed in the next scheduled Hard fork. Not sure though. It depends on a lot of factors and the willingness to repair the damage. Pushing for a special hard fork is doomed to fail.